Hello there! As a convenient and easy way to share images with my clients, I use an online gallery called Pixieset. Sometimes, the download process can be a little tricky, so I have decided to do a blog on how to download your images onto your computer! There is a way to download individual images, but it is only available for your mobile device. Go to your search engine and type in the link. 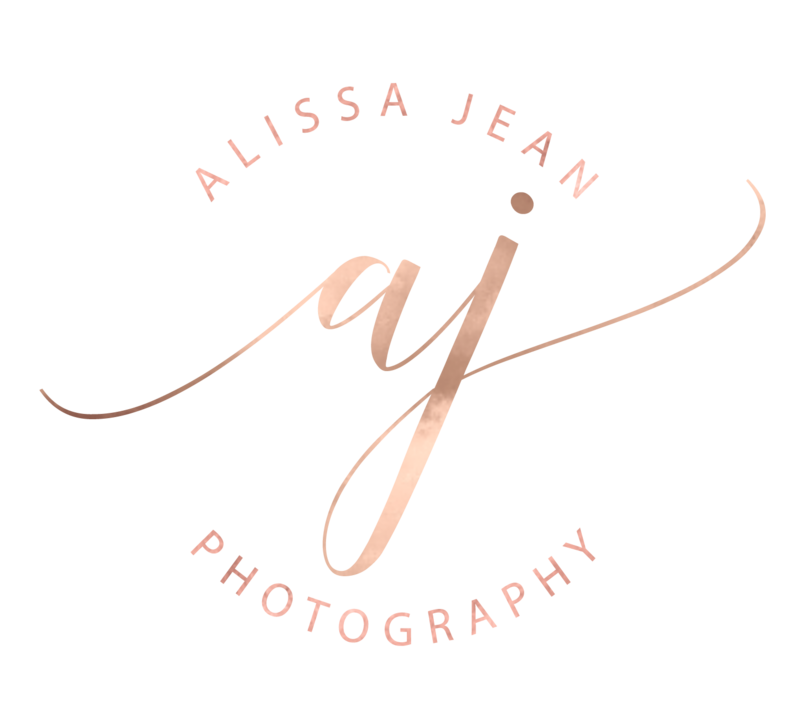 It will begin with alissajeanphotography.pixieset.com/(Your session name). Find & click the download button at the top of the screen. It looks like a box with an arrow pointing down to it. Put in your e-mail and the download code I have provided you. Choose the download size ( Original & High Resolution are best for printing, as they are the highest quality). Click “Start Download” and it will download a ZIP file to your computer. Right click on the file and “Extract” and pick the location you want your images to go to.